Fall is upon us, and it’s time to get cookin’! While the summer festivities are coming to an end, we welcome the joys of Fall and the southern recipes that bring the whole family together. You may already be contemplating what to serve for Thanksgiving, or perhaps simply greeting the new season with your favorite fall flavors. Below, we’ve chosen cozy fall recipes worthy of your kitchen table. It’s apple season at the North Carolina Farmers Market and is there anything better than apple cider in Autumn? 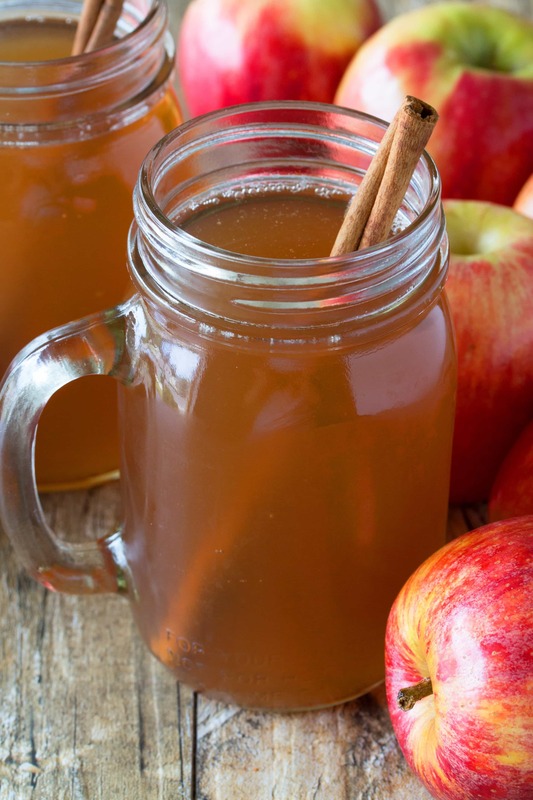 After you’ve picked up some fresh apples, be sure to try this recipe. Your family will thank you! First, place the quartered apples into a slow cooker. Add in cinnamon sticks, whole cloves, and allspice in there and pour in the 10 cups of water and cook on high for 3 hours. Once the apples have cooked, mash the apples with a potato masher. Add in brown sugar and cook on low for an additional 1-3 hours. To achieve a drinkable, cider consistency, strain any apple pieces from the liquid. After throwing away the strained apple bits store the cider in an airtight container. You can store for up to 1 week or freeze for later use. There are no limits to how creative you can get with stuffing and you’re not limited to turkey either! 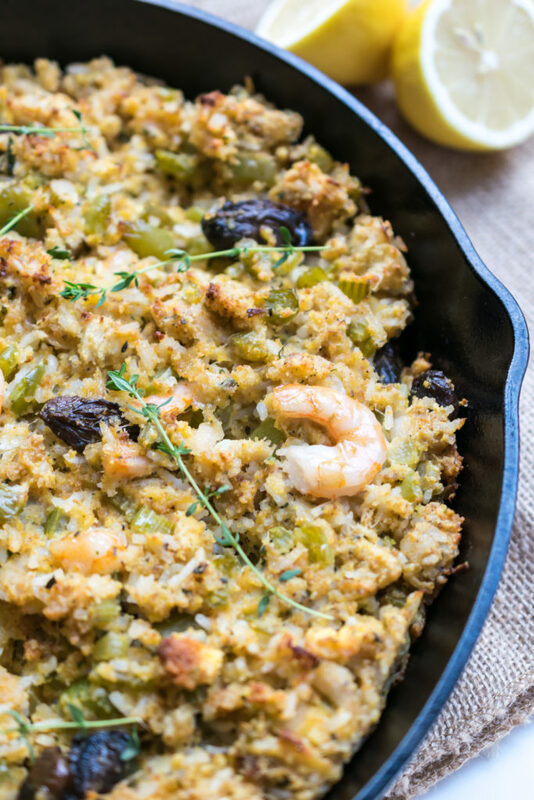 Stuffing such as this recipe which features crab, oysters, and shrimp can make for a delicious side dish any night of the week! In a large bowl, combine the cooked rice and cornbread cubes and set aside. In a large skillet, melt butter over medium heat and add the peppers, onions, celery, garlic, thyme, sage, and salt. For 7-9 minutes or until translucent, saute vegetables and herbs and then allow to cool. In a small bowl, whisk together lemon juice, mayo, parsley, black pepper, poultry seasoning, old bay and Cajun seasoning. Add this mixture to the bowl with the cornbread and rice. Then add the beaten eggs, chicken broth, and vegetables. Stir well to combine. Gently stir in the chopped shrimp and crab meat. Once that is combined, add the oysters and very gently stir just until the oysters are combined. Adding the seafood at the end keeps it from being broken up too much. Bake for 35-40 minutes or until the top is golden brown with slightly crisp edges. 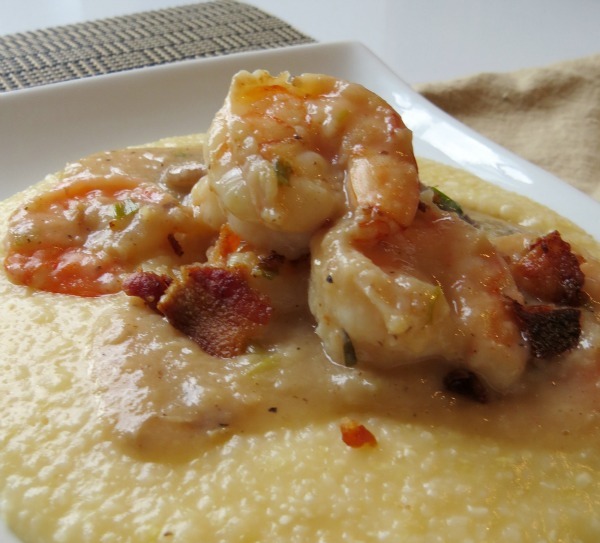 Shrimp and grits are a southern staple and for good reason! It’s easy to prepare and can be made in a variety of ways. This delicious recipe features bacon and let’s be honest, bacon makes everything taste better! In a large skillet, fry bacon until crisp. Once the bacon is cooked, drain on paper towels, and reserve the bacon drippings in pan. Crumble the bacon and set aside. Peel, devein, and salt and pepper shrimp and toss the shrimp in flour. Add the oil to the drippings and sauté the mushrooms for a couple of minutes. Add the green onions and continue to sauté for a couple more minutes. Toss in the shrimp and garlic and sauté until the shrimp just begins to brown. Stir in the chicken broth, lemon juice, and hot sauce, making sure to stir in all those drippings and flavors from the pan. Finally, spoon your shrimp mixture over a hot plate of cheese grits and top with crumbled bacon. 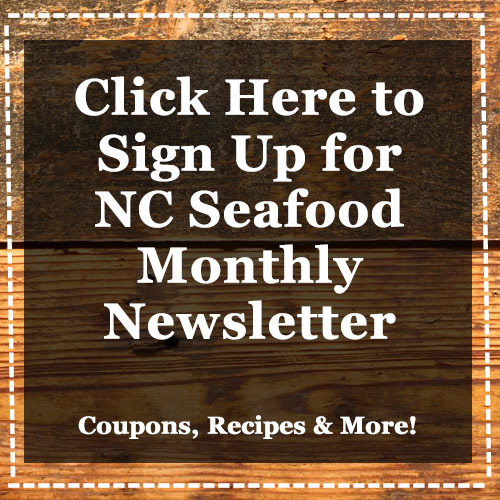 Don’t forget to stop into your favorite seafood restaurant at the North Carolina Farmers Market for freshly made seafood from our kitchen to your table.